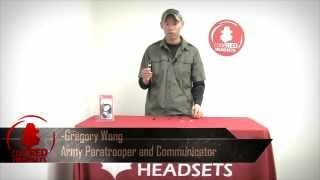 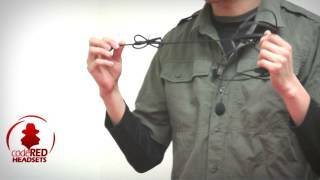 CODE RED HEADSETS, the only source you will need for your radio communication accessories. 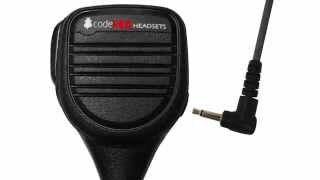 Code Red has been providing business radio users with high quality audio solutions since 1999. 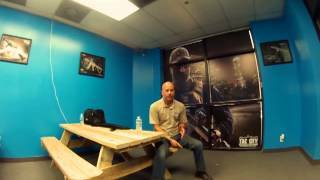 Our clients include casinos, hotels/resorts, retail stores, commercial property managers, security teams, police departments, SWAT teams and military applications. 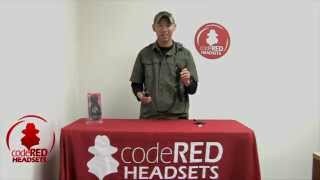 Code Red Headsets offers a wide range of radio accessories to meet any requirement. 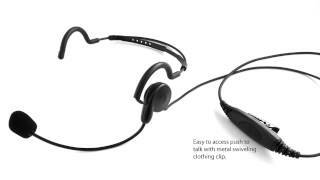 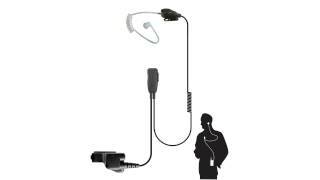 These include listen only earpieces, molded earpieces, surveillance microphones, ear microphones, speaker microphones, replacement radio batteries, battery chargers and even megaphones. 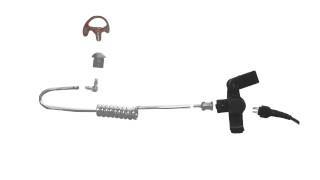 Connectors are available for Motorola, Kenwood, Icom and Vertex radios.